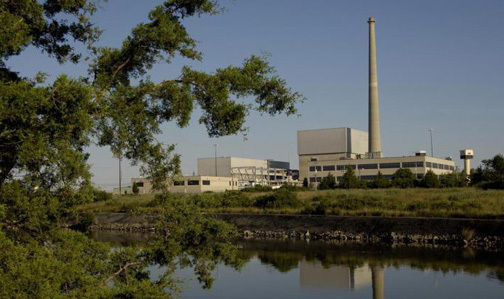 Operators of the Oyster Creek nuclear power plant have been granted a year’s delay in their required emergency drill inSouth Jerseybecause their state emergency counterparts are still occupied with the aftermath of a summer hurricane and an early fall snowstorm. Michael Pacilio, president of Exelon Nuclear, which operates the plant, was notified by the Nuclear Regulatory Commission that the exercise originally scheduled for Sept. 27, 2011 could be postponed until the end of June, 2012. By then, state andOceanCountyemergency offices should be finished cleaning up after real disasters and able to concentrate on simulated safety efforts. But the postponement raises questions bout the legitimacy of emergency drills which are only conducted when conditions and personnel staffing are optimal. Emergency planning in New York Cityprior to the 9/11/01 attacks, in New Orleans prior to Hurricane Katrina, and at Fukushima Daiichi prior to the earthquake and tsunami all failed to take into account the impact of multiple emergencies either in proximity or simultaneously. The nuclear emergency drills test the cooperation between plant officials and state and local emergency operators and their ability to evacuate thousands of people from regions threatened by spreading radiation. Federal law requires drills involving plant and community emergency organizations every two years at each of the nation’s 104 commercial reactors. These are observed and graded by the Federal Emergency Management Agency. The NRC observes and grades separate drills of internal plant safety systems. Oyster Creek, which had its last monitored, public safety drill October 6, 2009, was required to hold a drill before the end of calendar 2011. In granting the stay, the NRC noted that Oyster Creek personnel have not been idle, and portions of the emergency plan, encompassing a 10-mile zone around the nuclear plant, have been reviewed with local emergency organizations. Since the 2009 exercise, Lamb wrote, Oyster Creek “has conducted 16 training drills/ exercises/ demonstrations and 32 training sessions that have involved interface with State and local authorities. The 2009 exercise did not go smoothly. The Federal Emergency Management Agency (FEMA), which oversees the drills and grades them, gave Exelon a failing grade because during the simulated emergency, several municipalities were not notified of the release of radiation and the need to evacuate or shelter their residents. A remedial drill was held in January, 2010. These types of drills were considered routine prior to the terrorist attacks in September, 2001. They are not, however, full scale drills: towns or neighborhoods are not evacuated the way public schools are totally emptied during their periodic fire drills. Instead, these “table top drills” use symbolic stand-ins which may not always be appropriate. New York City’s drills, for example, had one fireman go from his fire house to a specific location when the “emergency” sounded, and his presence represented the successful, complete relocation of several companies, their equipment and communications. 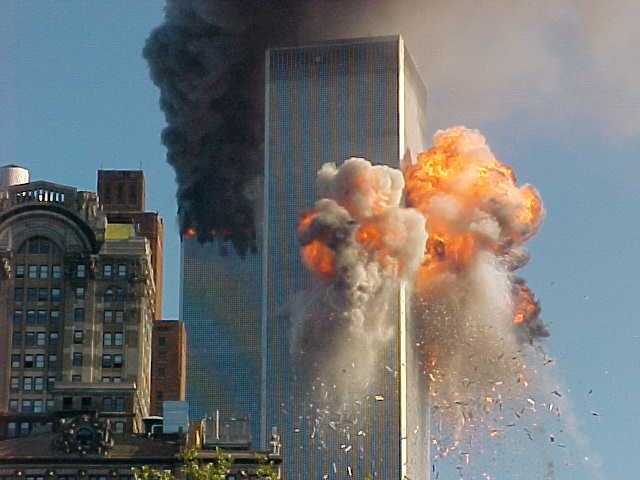 In fact, the post-9/11 study conducted for the city by McKinsey & Company, and the 2004 study conducted by the national 9/11 Commission found that when theWorldTradeCenterwas struck, fire companies acted on their own, with no coordination, and established multiple, rump, uncoordinated “command posts” downtown. There was no radio coordination between the police and fire departments – which was not an issue in the drills involving one lone policeman and one lone fireman. As a result, the police heard the order to evacuate the unstable towers but the firemen did not. Hospitals throughout theNew Orleansarea had held many drills simulating evacuation patients in an emergency. But these called for hospitals or nursing homes to disperse their patients among surrounding facilities. When the levees broke during Hurricane Katrina and the region was inundated, there was nowhere for some of the hospitals’ and nursing home patients to go, with tragic drowning deaths resulting. None of the drills had envisioned the need for multiple evacuations. More recently the same lack of foresight played out in Japan last spring. 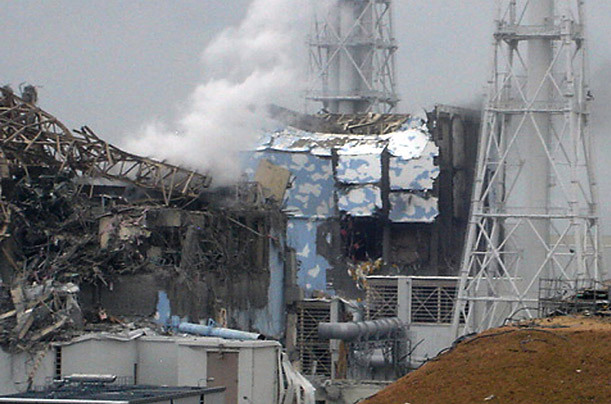 The six nuclear reactors at Fukushima Daiichi had backup diesel generators in case their external power lines were down. But these had two or three days’ supply of fuel. It was assumed that extra fuel could always be delivered, and that with six nuclear plants at the site, a single stricken facility could always tap the resources of the others. 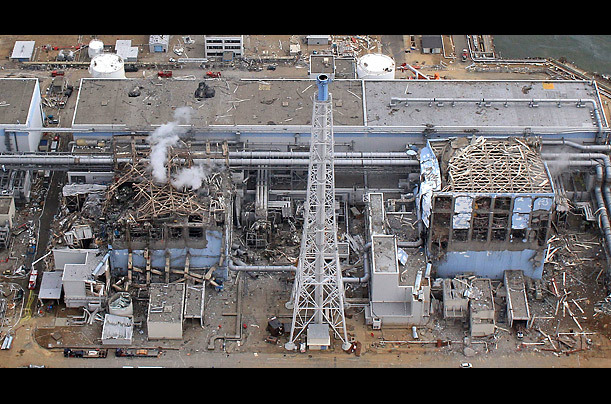 The nuclear complex was helpless when the roads were destroyed by the tsunami and earthquake and all the power plants were cut off. Hearings in Congress last spring on similarities between the Japanese and American plants’ preparedness revealed that it has long been considered impossible for multiple nuclear plants on the same site – like Salem1 and 2 and Hope Creek– to all have emergencies at the same time. During the past 40 years of commercial nuclear power in America there have been no drills simulating simultaneous nuclear plant meltdowns. Neil Sheehan, spokesman for the NRC, said the Japanese experience of multiple calamities was not lost on the regulatory agencies planners. Mary Goepfert, spokeswoman for the state Office of Emergency Management, saidNew Jerseyofficials are not sitting idly by and leaving testing up to federal regulators. “The NRC and FEMA require drills they review every other year,” Ms. Goepfert explained, “but inNew Jerseywe run an exercise every year and we do an evaluation to the same standards. Some independent experts state that while it is important to test how well emergency agencies could operate when their resources are stretched thin, it would be a mistake to hold an Oyster Creek emergency drill at this time. “You drill to a plan,” said Kenneth Mallette, vice president for the Northeast Region of James Lee Witt Associates. “You don’t just wing it and see what happens. The nuclear industry is taking a look atFukushimaand saying we are going to have to plan for these catastrophic events. And it comes down to staffing – the same people who do the day-to-day emergency issues at the county and local levels are doing double duty now because of actual events. Mallette, was chief of the emergency management bureau for the NJ Sate Police until his retirement in 2007, said there are residents of Passaic County who are still out of their homes due to flooding and infrastructure damage caused by Hurricane Irene last August. Correcting that problem is still a state priority. But even the best of plans can get surprised. “What happens when you have a snow storm in October?” he asked. “If you look at risk analysis, nobody thought of snow in the middle of October, and we never thought of what wet snow would do when leaves were on the trees. We look at snow in the middle of winter when the leaves are gone. “So planners are now going back and saying how do we deal with that? We in the public sector are often exercising to tell everybody how good we are – and that doesn’t do anybody any good. In this case, there is a whole process in New Jersey behind the exercise program. The planning is a living process that is always changing and never stays the same because if it does stay the same, that plan would be doomed to failure.